Christopher Ali explores the meaning of ‘local’ in the digital age. 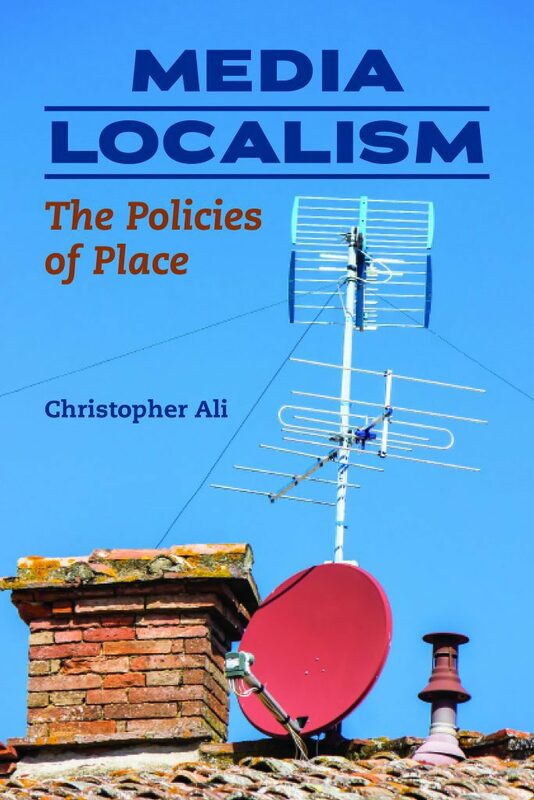 The challenge of enhancing local media regulation beyond geographic and spatial considerations is at the heart of Christopher Ali’s recent book Media Localism: The Policies of Place. Ali, a Winnipeg-raised University of Virginia media studies professor, sets out in the book to assess “what it means to be local in the digital age” by way of a rigorous comparison of how notions of local media have been defined and regulated in Canada, the United Kingdom and the United States. Stressing how “the local is contextual and contingent upon mobility, class, and life cycle,” Ali details the regulatory hits and misses of local media in the three featured countries in a post-analog context. 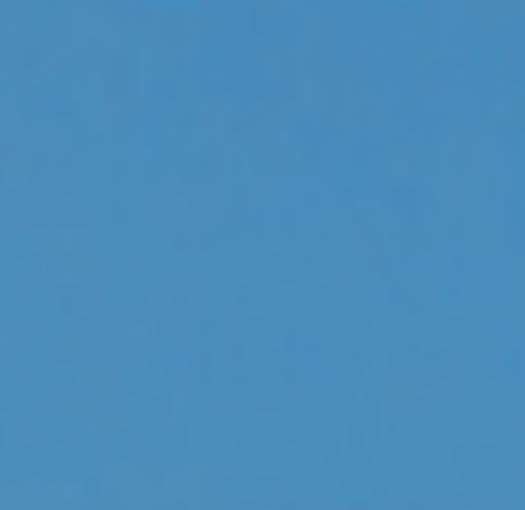 Media Localism’s contribution to the field of media studies includes Ali’s call for local media to be understood, justified, and regulated not as a public good but as a merit good, defined by Ali as “a good that should be provided regardless of consumption habits,” presenting a concrete, practical recommendation that can escape other academic literature. Ali’s inclusion of an Essay on Method in the book’s appendix also makes a nice addition for media scholars and local media enthusiasts alike as it shares the “how” and “why” of Ali’s research design.